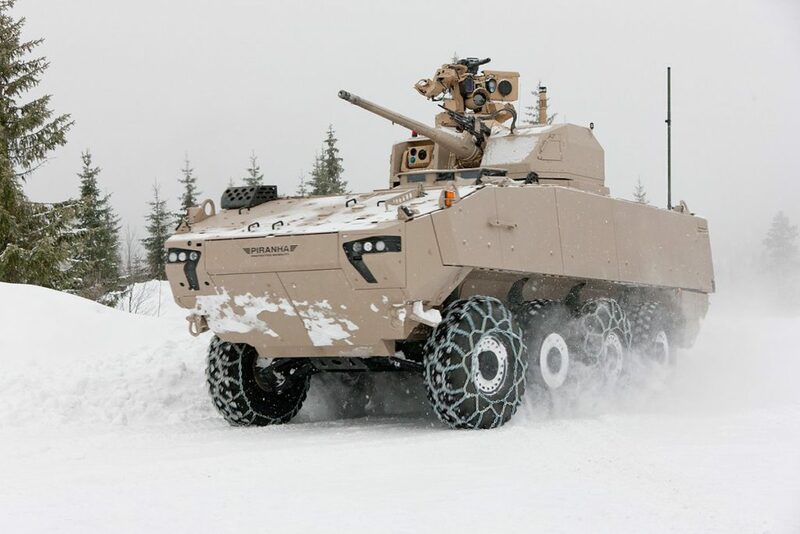 MADRID (2018-01-12) – Today, General Dynamics European Land Systems signed a contract to deliver up to 227 PIRANHA 5 wheeled armored vehicles in six different configurations to the Romanian Armed Forces. The contract has a total value exceeding $1 billion. It is part of the Romanian Army’s plan to modernize its legacy wheeled armored vehicle fleet. 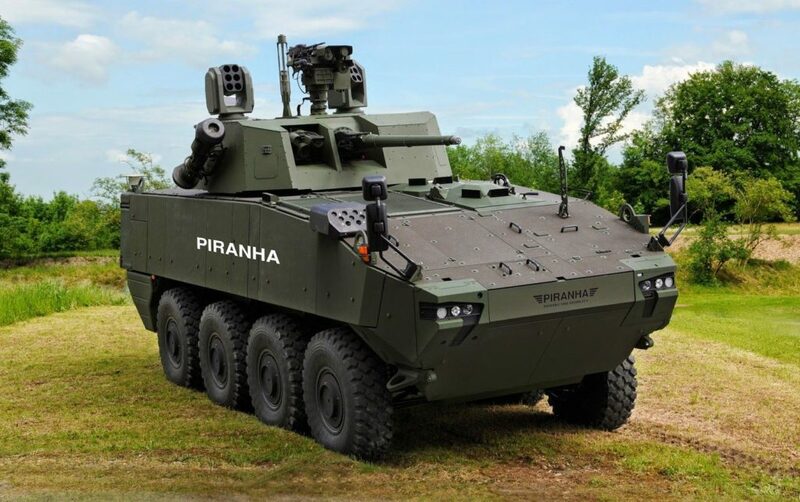 The modern PIRANHA 5 vehicles will be produced in Romania under a strategic cooperation and transfer of technology project between General Dynamics European Land Systems – Mowag and the Romanian company Uzina Mecanică București (UMB). “The Romanian Army is one of the most important PIRANHA users in Europe. We are very honored by this contract award as it reflects the high confidence and satisfaction the Romanian Army has in our vehicles,” said Oliver Dürr, Vice President Wheeled Vehicles and Managing Director of General Dynamics European Land Systems – Mowag. With more than 11,000 systems fielded, the PIRANHA is one of the most successful 8×8 wheeled armored vehicles in the world.